The role of technology in healthcare is certainly important for human well-being in the coming years. However, it is ultimately important to understand the effects these new technologies will have on humanity. What ethical concerns must we keep in mind? What about social justice? Infrastructure capacity? 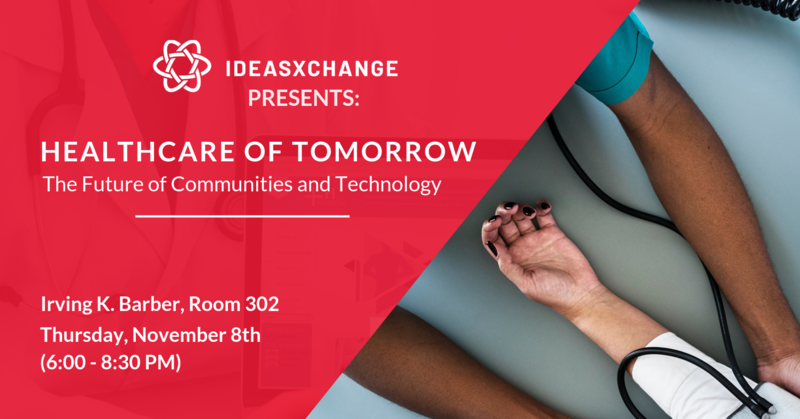 To understand and eventually tackle these issues, Healthcare of Tomorrow will address questions about the future of healthcare from various perspectives, including public policy, community engagement, and mental health. 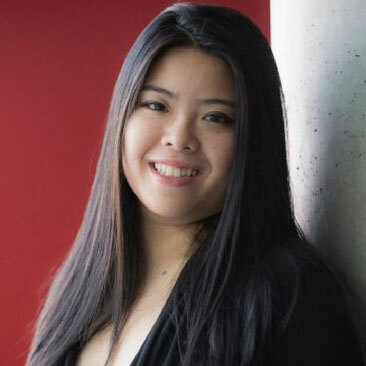 Christina graduated from SFU in 2010 with a Bachelors in Health Sciences and is currently completing a Master of Health Administration at UBC. She currently works as a consultant to non-profit organizations and government-funded health care facilities. 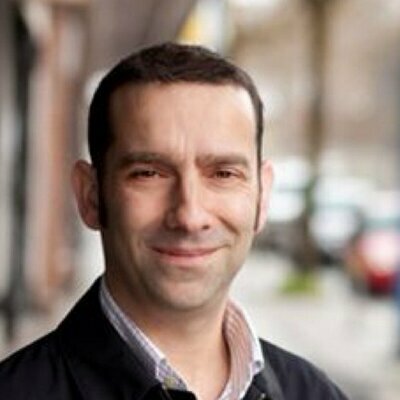 Jonathan Oldman is one of the leaders at The Bloom Group, one of Vancouver’s largest not-for-profit community agencies, providing healthcare, housing, and social supports to the most vulnerable.